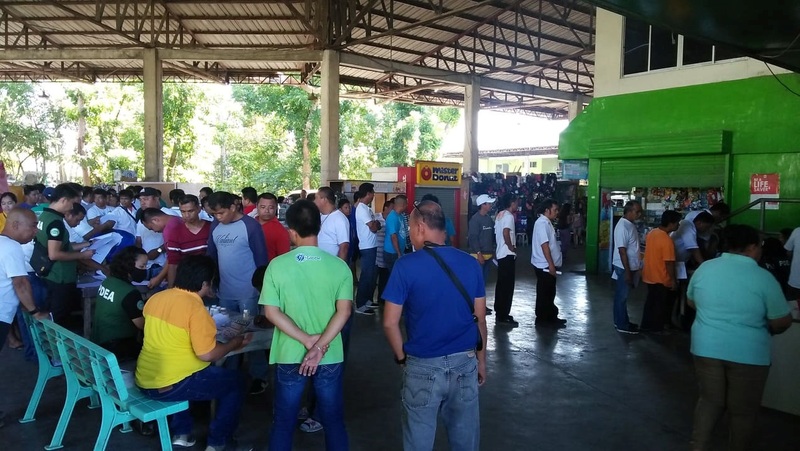 Three bus drivers and one van driver tested positive for illegal drug use following a surprise drug test conducted by the Philippine Drug Enforcement Agency (PDEA) 7 through its “Oplan: Huli Week” at the Integrated Bus Terminal (IBT) in Tagbilaran City. A total of 291 bus and van drivers, conductors and dispatchers at the IBT were tested during the operation on Monday, said PDEA Bohol provincial officer Cornelio Espartero, Jr. According to Espartero, the names of the alleged drug users were withheld as they have yet to undergo confirmatory testing. The Land Transportation Office (LTO) meanwhile confiscated their driver’s licenses. Espartero said that if the drivers are proven to be positive for drug use through the confirmatory test, they will be recommended for drug rehabilitation. Uncooperative drivers who choose not to undergo a drug rehabilitation program will be included in the PDEA’s watchlist. Meanwhile, those who passed the drug test were given certificates to prove that they underwent drug testing.